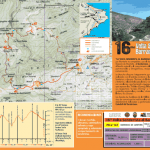 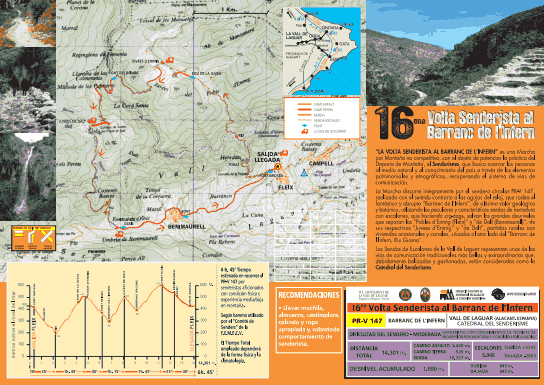 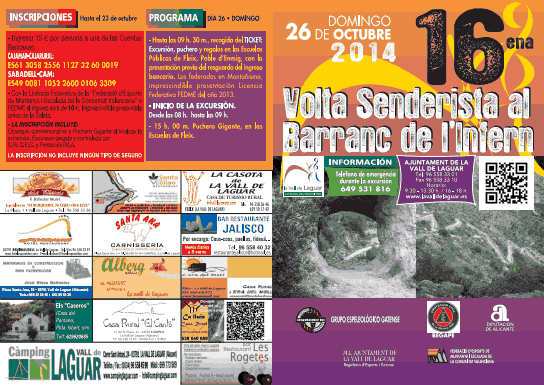 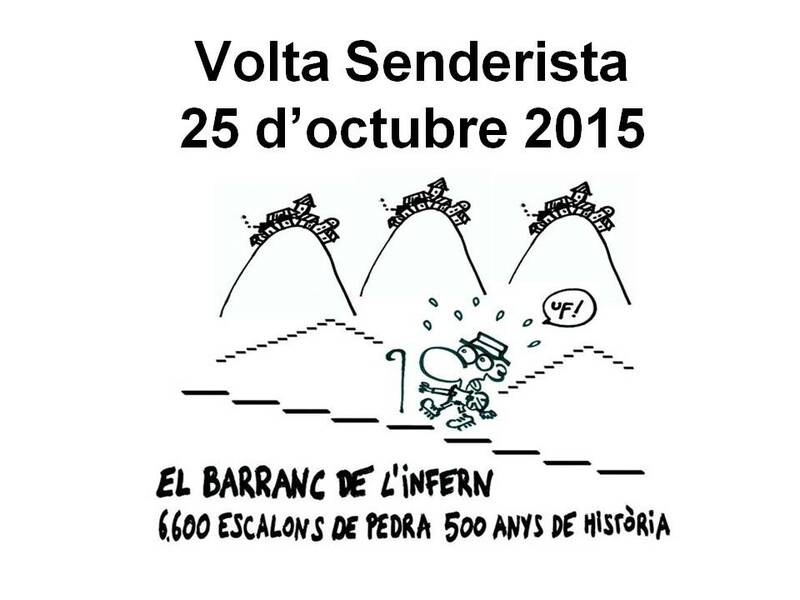 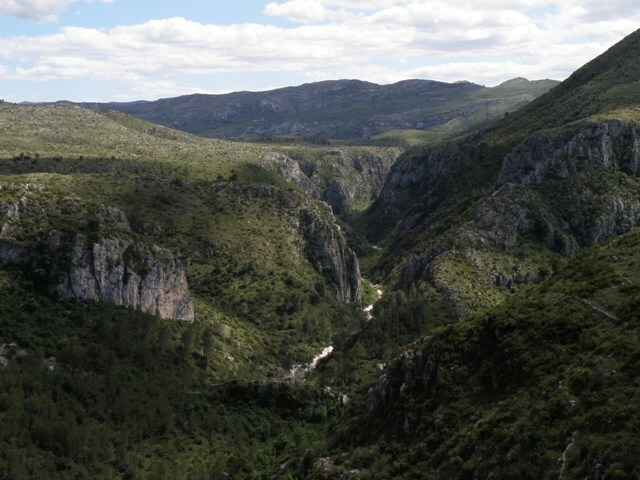 The XVII HIKING TOUR will be held on Sunday, October 25th at Barranc l’Infern. 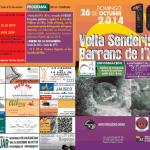 This popular tour, with hundreds of participants every year, is organized by the City of La Vall de Laguar (telephone 96 558 33 01). 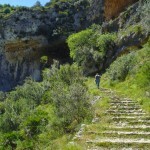 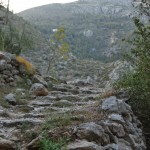 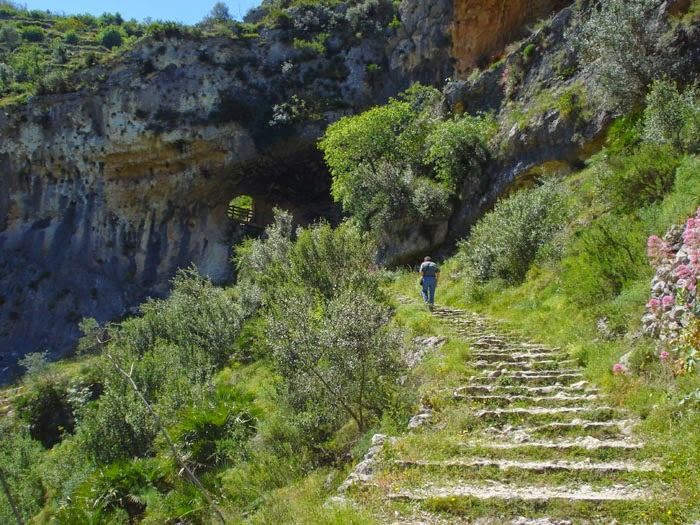 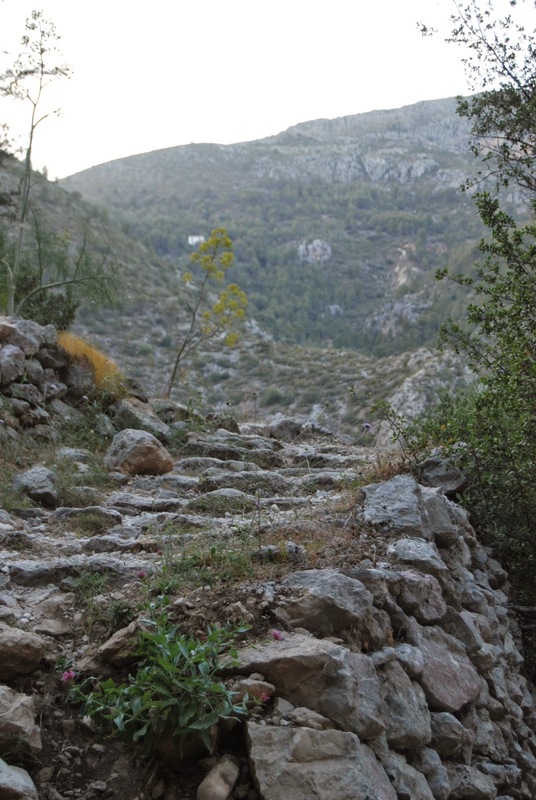 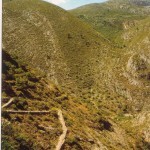 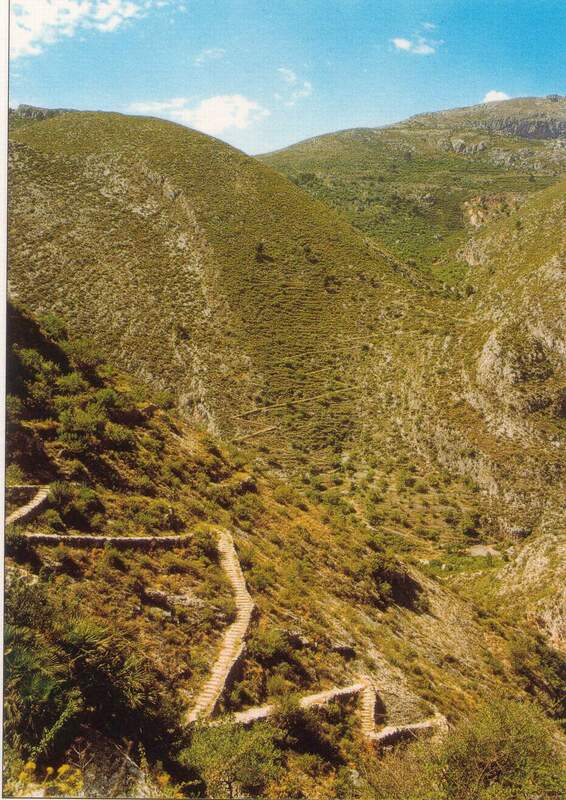 The circuit is 14km long with more than 6600 Moorish origin stone steps that comprise the PRV 147. 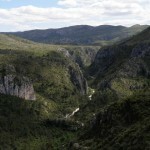 The organization prepared checkpoints with assistance for participants in collaboration with “Protección Civil” and Gata Espeoeológico Group. 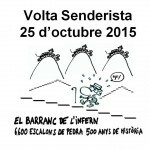 Registration fee is 14 euros and the organization gives you a cap and a t-shirt of the event, together with a meal ticket for a dish of a typical Spanish giant pot “puchero” which will be served from 3pm at Cavall Verd public school patio at Fleix.